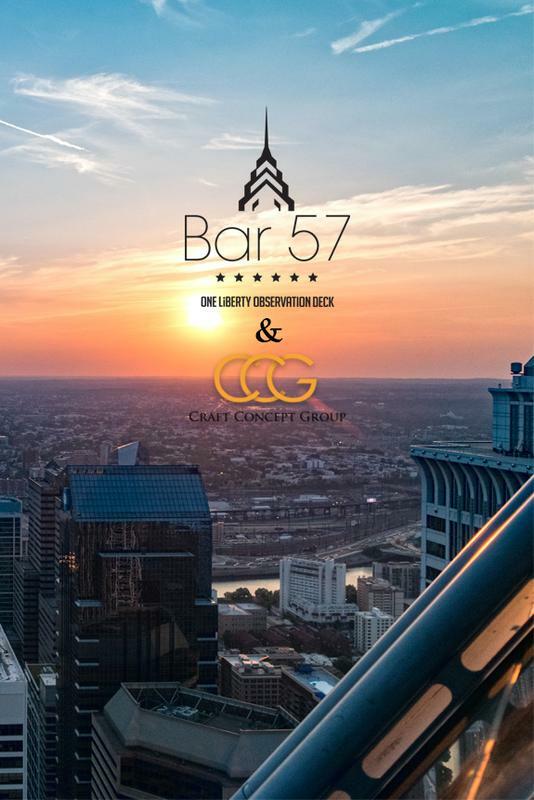 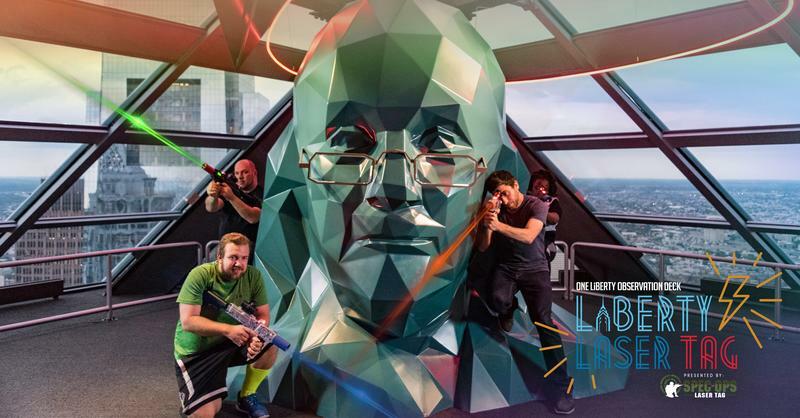 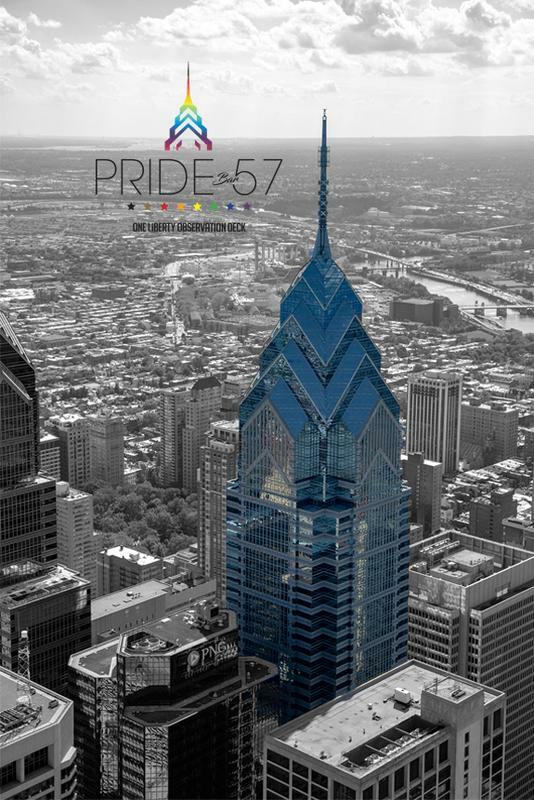 JERKS Productions and One Liberty Observation Deck are teaming up to bring you an art show 57 stories above Philadelphia on June 12, 2019! 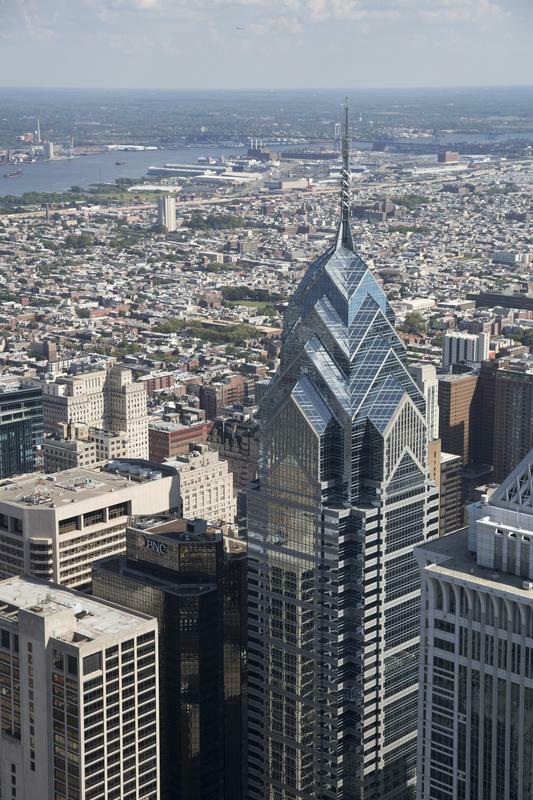 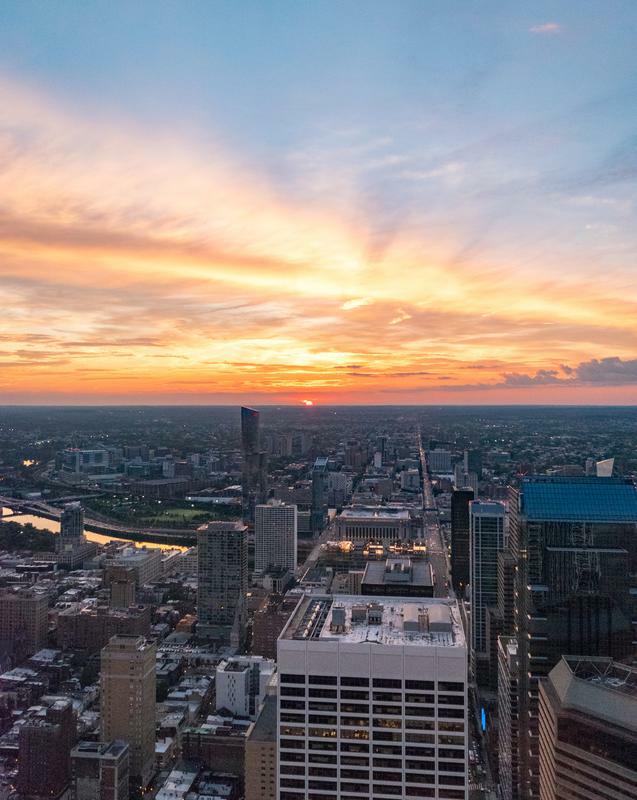 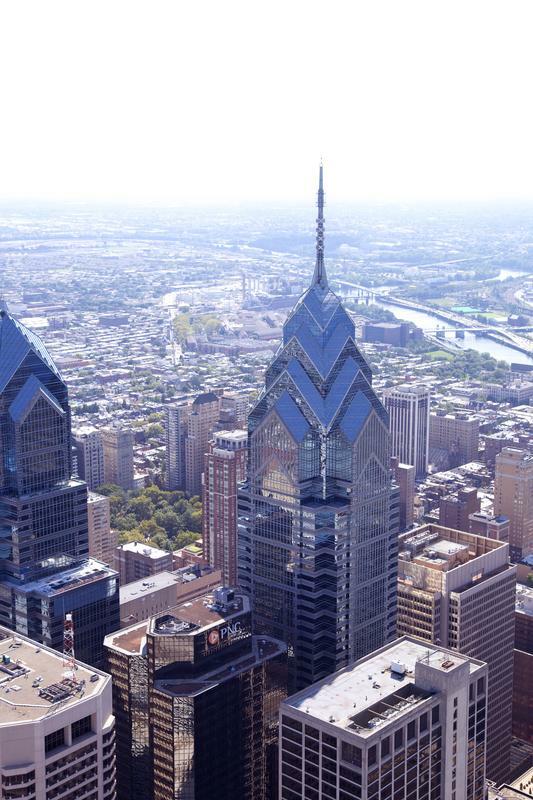 Capture Philly's best views at One Liberty Observation Deck's first-ever Sunrise InstaMeet. 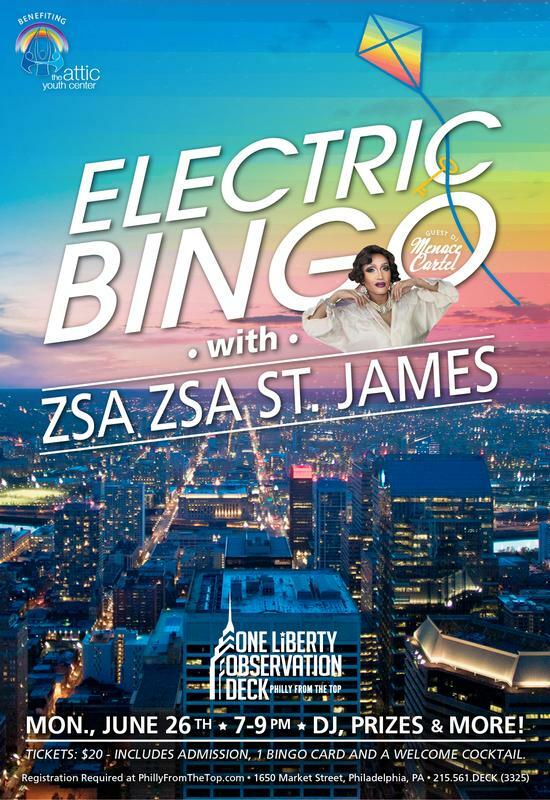 Admission is FREE when you register in advance. 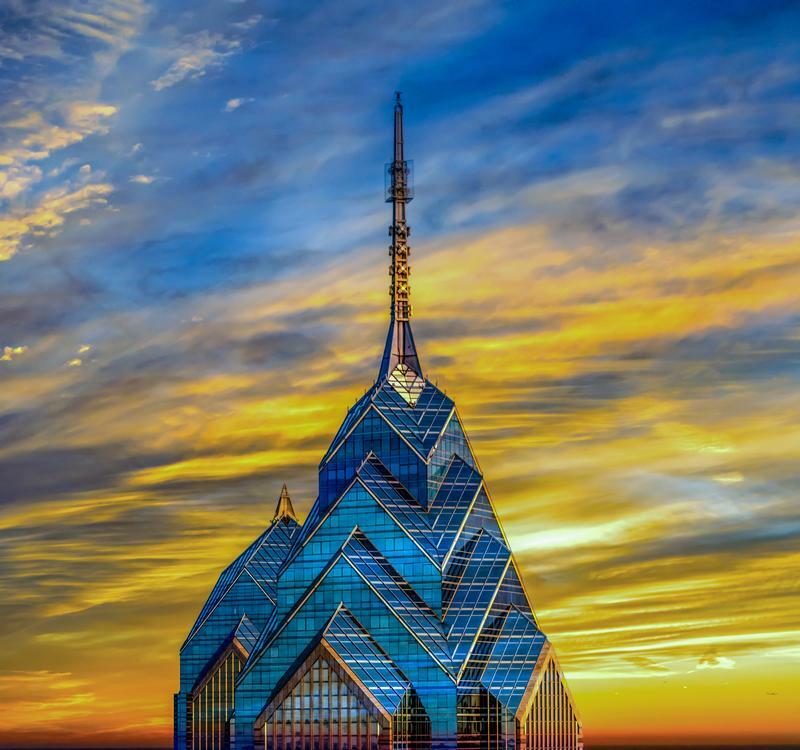 Tripods are allowed that day and every Tuesday at One Liberty. 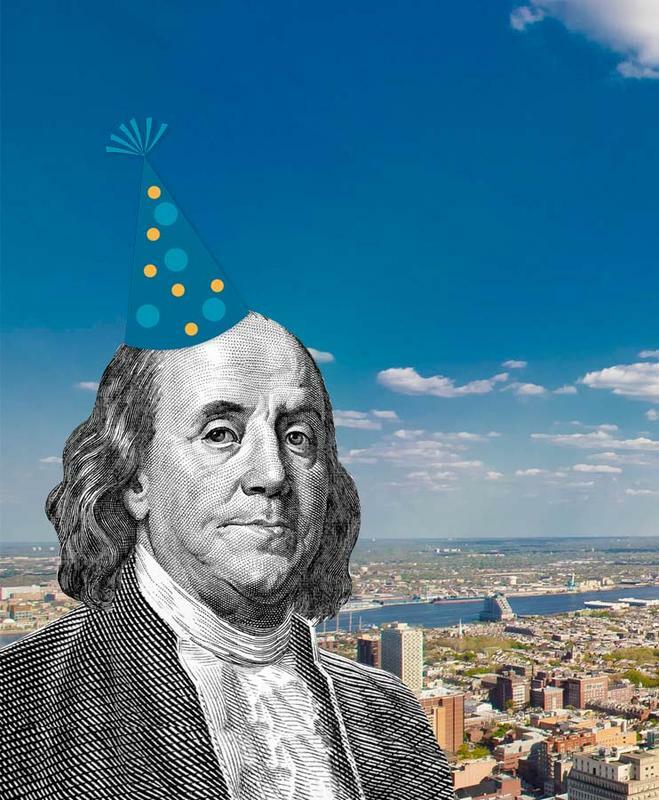 Coffee and donuts will be provided.